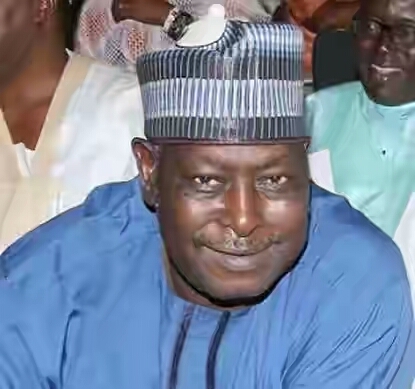 Nigeria’s Secretary to Government of the Federation (SGF), Babachir Lawal has played down rumours of him aiming to contest for the governorship seat of Adamawa state. He said the reports that have been making the rounds of late are baseless, he however further added that it is not proper for him to nurse that kind of ambition. He also said, “The whole thing is funny; they are even saying that I favour my own tribe of Kilba in federal appointments because Boss Mustafa was recently appointed the Managing Director of Nigeria Inland Waterways Agency. “People need to know that Mustafa is not only well qualified for the job but also a chieftain of the party who actively participated as an official in Buhari Campaign Organisation. “Buhari knows Mustafa’s capacity and Buhari’s appointments are always based on merit. “If they said I engineered the appointment of Mustafa because he is a Kilba man like me, how about other appointments of Adamawa indigenes that are not Kilba.